For your convenience, the draft Kingswood Estates Owners Association Bylaws which were described in a recent email have been posted to the website and may be accessed by clicking the button below. 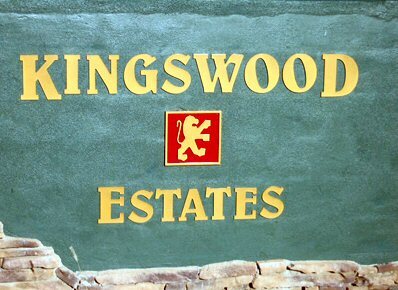 Kingswood Estates is a sub-division located off Iron Springs Road just northwest of Prescott, Arizona. Our development consists of 118 executive homes and lots bordering the Prescott National Forest (PNF). In this area, Kingswood Estates is the gateway to the National Forest via Trail 317. Map Additional information about recreational opportunities in the PNF is available at the Forest Service's website. We may be visited by traveling 2 miles out Iron Springs Road from Gail Gardner Road to Hereford Drive. Our community is 5 miles from Prescott's historic Courthouse Square and the many city activities available in the area. The mission statement of the Kingswood Estates Owners Association (KEOA) is to "Protect Kingswood Estates property values with a minimum amount of encroachment on, or interference with, individual members' rights, and promote harmonious community relations in Kingswood Estates." Kingswood Estates is a Firewise community which follows certain guidelines to keep all its residents and their property safe from wildfires. According to the Firewise website, "Firewise techniques include minimizing the risk of home ignition by carefully landscaping around residential structures such as thinning trees and brush and choosing fire-resistant plants, selecting ignition-resistant building materials and positioning structures away from slopes. 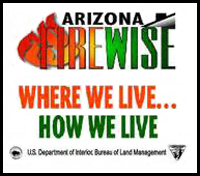 In addition, communities that have earned the special distinction of being recognized under the Firewise Communities/USA Recognition Program have followed a systematic approach to organizing and implementing a Firewise mitigation plan in their neighborhood. Program criteria and additional information about the Program can be found on the Firewise website." To keep residents apprised of real estate developments within KEOA, a local Realtor provides a monthly Real Estate update consisting of information about listings and sales. 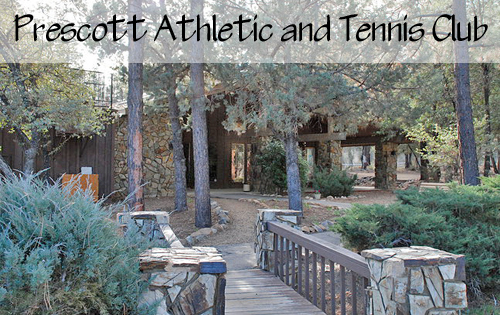 The community is home to the Prescott Athletic and Tennis Club, an independent tennis and fitness club, featuring wonderful workout facilities and classes as well as a pool and spa.